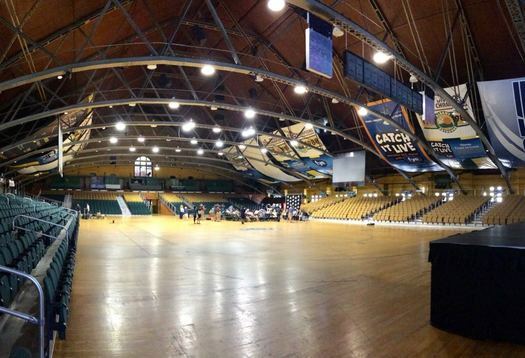 The resurrected Albany Patroons open their home schedule at the Washington Ave Armory this Saturday. 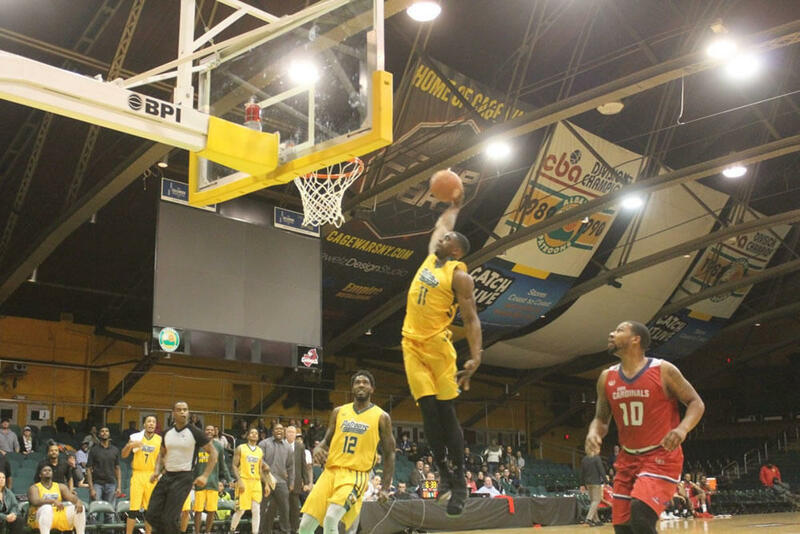 The Patroons face the Rochester Razorsharks at 7:05 pm. Tickets are $10-$30 and available online. The new-again Pats are playing in the new North American Premier Basketball, an 8-team pro league that's a bit of throwback to the old the CBA (Yakima Sun Kings!) in which the Patroons had their heyday in the 80s and 90s. And the Albany roster includes a few players you might recognize, including former Siena star Edwin Ubiles and former NBA player Smush Parker. And the coach/general manager is Derrick Rowland, the all-time leading scorer in Patroons history. The Patroons and Razorsharks opened the league December 31 in Rocester, a 110-92 Albany win in which Ubiles had 24 points. The Armory seats about 2,500 people for a basketball game, so there's basically not a bad seat in the house. And if the games can draw decent-sized crowds, the atmosphere could be fun. The season runs through April, with playoffs in May. The Albany Craft Beer Festival is set to return to the Washington Ave Armory April 7. And tickets are already on sale -- they're $65. The ticket includes "access to an unlimited tasting of 100+ rare and special release beers" along with five-ounce tasting glass. This is the second year for the festival, which is run by the crew at the Brew Crew / Oliver's. This time around it's breaking the festival up into two sessions -- noon to 3 pm, and 4-7 pm. Each is capped at 750 people. The website has yet to list participating beers and breweries. "As you know, many of the breweries we feature are famous for their hoppy beers. Due to the importance of the freshness associated with IPAs, DIPAs and Pale Ales, confirmation of specific offerings won't happen until very close to party time. If you attended last year, you know we brought the noise!" The festival is part of a larger Albany Craft Beer Week, which stretches from April 2-7. This week's announcement that the Albany Patroons are making a comeback also represents another step for the Washington Ave Armory. The historic venue at Washington Ave and Lark Street in Albany effectively shut down for a period in 2015 following an incident at a concert that March in which multiple people were stabbed. It was the last in a series of incidents at music/dance events there in the years leading up to 2015 that prompted concern from city offiials and neighborhood residents about security and crowd control. 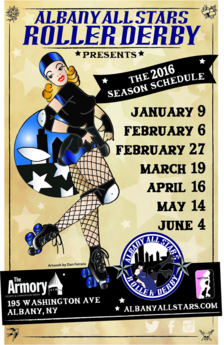 The Albany All Stars Roller Derby opens its new season this Saturday, January 9 at The Armory on Washington Ave in Albany. The Brawl Stars will be taking on the Battle Cats of the Southshire Roller Derby. There will be music from DJ Trumastr and halftime activities. A portion of the proceeds will benefit Orange Street Cats. The first whistle Saturday is 7 pm. Tickets are $10 ahead / $12 at the door / $4 for kids 12 and under. The All Stars have home bouts scheduled just about once month from now through June. And if you're interested in joining the derby, there's an info/recruitment night Wednesday, January 13 at 6:30 pm at The Armory. The suspension is effective immediately, as the Armory conducts a full review of arena operations, ticketing, and security procedures. The Armory will look forward to having a discussion with the City of Albany, neighborhood associations, and community organizations in order to work together. All other programming, which includes upcoming sporting events, family-friendly entertainment, trade shows and exhibitions, and political demonstrations, will not be affected by the suspension. Four events have been suspended -- two concerts and two dance party events. The concert this past weekend wasn't the first time the Armory caught high-profile attention for trouble at an event. Back in 2012 Albany police said the crowd for a foam party event at the venue got "combative" and fought with police. That incident set off an attempt by the city to ban these sorts of events at the venue via zoning, an effort that ultimately ended up in court and was decided in the venue's favor. If you could name an arena, what would you call it? 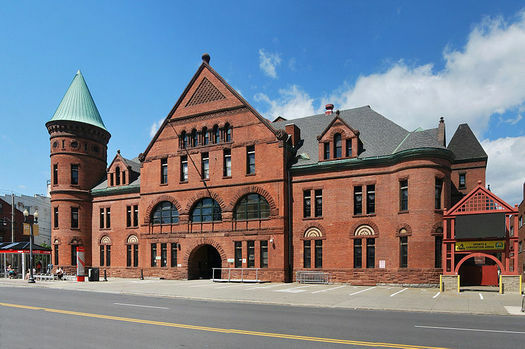 The Washington Ave Armory announced Monday that its naming rights are up for bid. It's looking for bids of at least $100,000 per year, with the term of the deal to be negotiated. Respondent has the complete naming right of The Washington Avenue Armory. This includes but is not limited to, all media coverage, published material, and the right to display signage on the interior/exterior of the building. The Respondent's requested place of the existing "The Washington Avenue Armory" title. Joe Bonilla -- managing partner of Relentless Awareness, which is handling the bidding process for the Armory -- told us Monday that the name could take the format of "Local Company Arena" or "Local Company Arena at the Armory" or any sort of variation on that. Bids are due to Relentless Awareness by August 29 (with a postmark no later than August 22). Bidders that meet the requirements will make presentations in September, and the winner will be chosen in October. 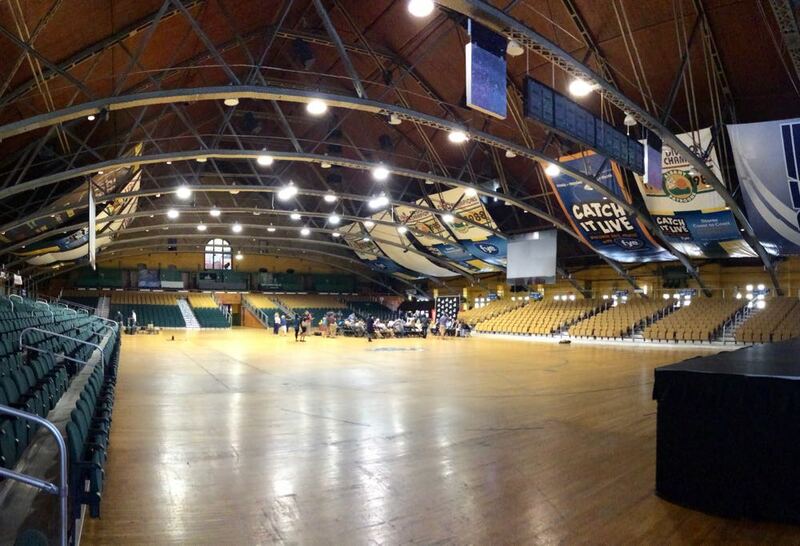 By the way: The Armory averages about 70,000 a year in attendance for the various events there, according to the RFP. And it expects to hit 85,000 this year, and 100,000 by 2015. 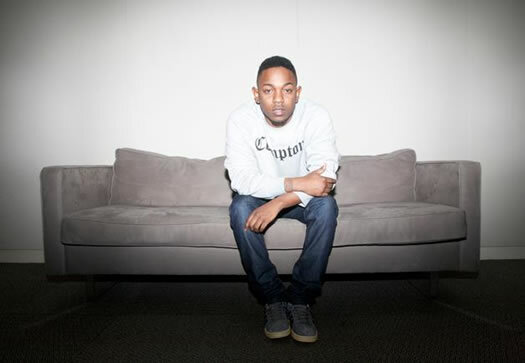 Rapper Kendrick Lamar is scheduled to play a show at the Washington Ave Armory May 30. Tickets start at $50 and they're on sale now. Lamar's good kid, m.A.A.d city album -- about growing up in Compton, and including contributions from Dr. Dre, Pharrell Williams, and Drake (among many others) -- scored fantastic reviews after its release last fall. He was a musical guest on SNL in January. And MTV just named him the "the hottest MC in the game." Also on the slate for the tour stopping at the Armory: ScHoolboy Q, Ab-Soul, and Jay Rock. The Washington Avenue Armory says it's reached an agreement with the city of Albany that will allow it to hold music events again. + Doors must open by 7 pm. Events must end by 1 am on Thursday, Friday, and Saturday nights. On other nights, they have to wrap up by midnight. + Changed entrance procedures and will call windows aimed at keeping more structured lines into the building. 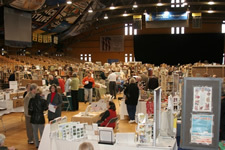 Have all your books, posters, ephemera, and collectibles appraised at the 38th Annual Antiquarian Book and Ephemera Fair. 60 dealers selling antiquarian and out-of-print books, manuscripts, autographs, postcards, maps, posters, photographs, and ephemera. Special silent auction. The fair is from 10 am-4 pm Sunday. Admission is $6. The DJ/producer has worked with a bunch artists from all over -- Rivers Cuomo, Kid Cudi, MGMT, Lil John. 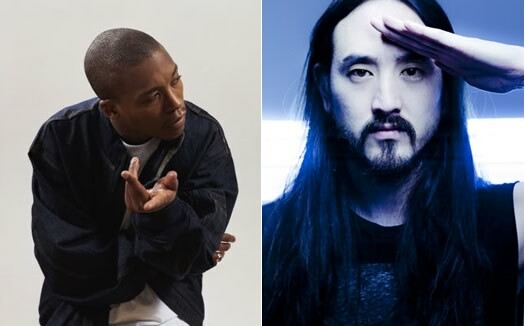 In case you're wondering: "Who the F*** is Steve Aoki". Also: he apparently opened a Korean BBQ restaurant with Julian Casablancas and Mark Ronson. Sure. The rapper/singer/producer released a long-awaited album earlier this month that was a top seller on iTunes. Reviews were all over the board -- some loved it, others were tepid, and still others hated it.